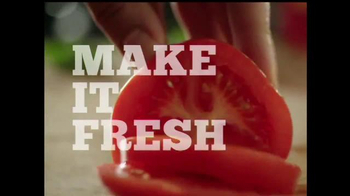 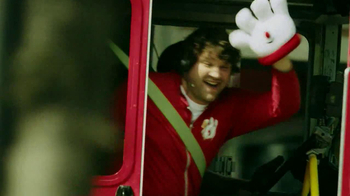 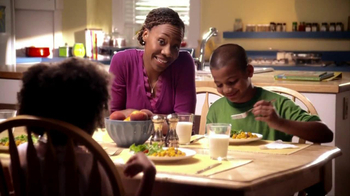 Sign up to track nationally aired TV ad campaigns for Hamburger Helper. 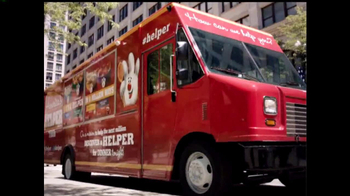 Competition for Hamburger Helper includes Kraft Macaroni & Cheese, Knorr, Uncle Ben's, Zatarain's, Bertolli and the other brands in the Food & Beverage: Bread, Rice, Pastas & Sides industry. 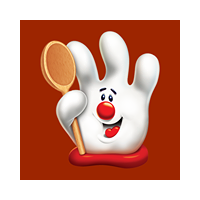 You can connect with Hamburger Helper on Facebook, Twitter and YouTube. 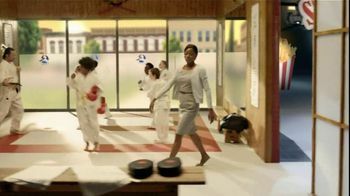 Hamburger Helper Cheeseburger Macaroni TV Spot, 'How Do You Helper?